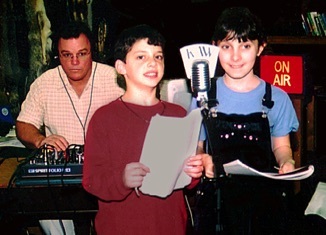 At ravenradiotheater.com you will find original scripts for radio plays that can be performed by students in the classroom complete with background sound effects, and a wealth of information about this fascinating and unique art form. 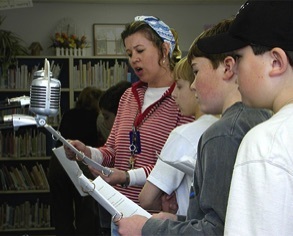 So look around, have a listen too, and discover for yourself how the creative use of radio dramas can make learning both exciting and an highly effective educational strategy. 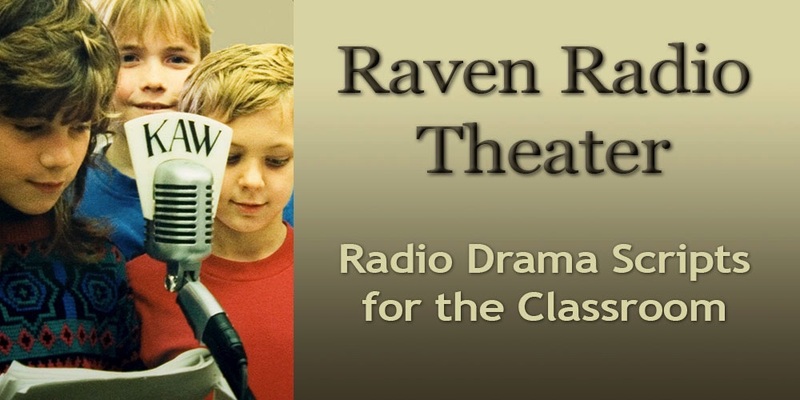 Raven Radio Theater productions have been enjoyed by students, teachers and their families since 1990 and have been broadcast on many local radio stations. 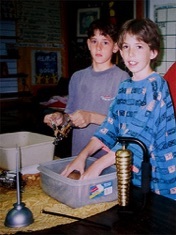 "My students LOVED doing the play The Black Knight…they even got to record it at our community radio station." 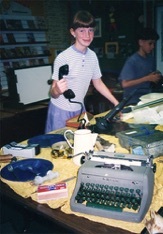 "My students enjoyed making the radio production immensely!"